Boston, MA (February 04, 2019) – O’Neill and Associates, New England’s leading public affairs firm, today congratulated the New England Patriots on their sixth Super Bowl victory. The Super Bowl LIII win marks yet another incredible milestone for the Brady-Belichick duo and further adds to the historic dynasty the Patriots have built. Before the Super Bowl, O’Neill and Associates was proud to work with Faneuil Hall Marketplace and the Boston University Cheerleaders, along with goats boasting Tom Brady jerseys, to host a pep rally. 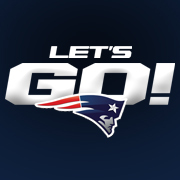 The City of Boston has also announced the Super Bowl LIII victory parade will be take place at 11 AM on Tuesday February 4th, and will pass nearby the O’Neill and Associates downtown offices. 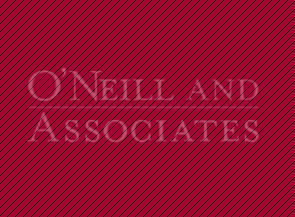 O’Neill and Associates is led by former Massachusetts Lt. 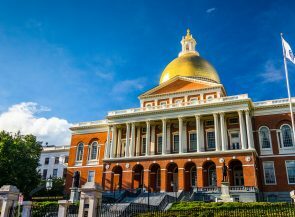 Governor Thomas P. O’Neill III and offers a breadth of public affairs services, integrating government relations and communications to develop comprehensive strategies specifically tailored to address client needs. The firm employs senior level professionals to help clients define the right messages and public relations tools to advance an issue, position executives, and move target audiences, including government officials, the media, business and community leaders, and consumers. 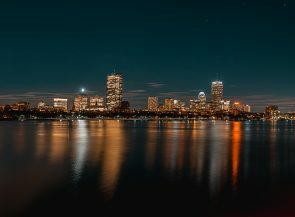 With offices in Washington, DC and Boston, MA, O’Neill and Associates serves clients across all economic sectors, including education, energy, financial services, health care, nonprofits, real estate development, and transportation. To learn more about O’Neill and Associates, visit www.oneillandassoc.com.